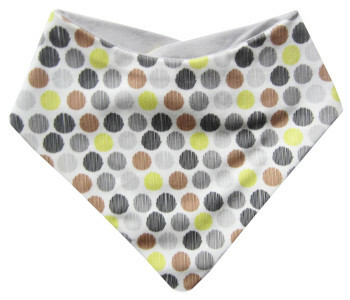 Reversible Organic Cotton Knit Bandana Bib with adjustable velcro closure. 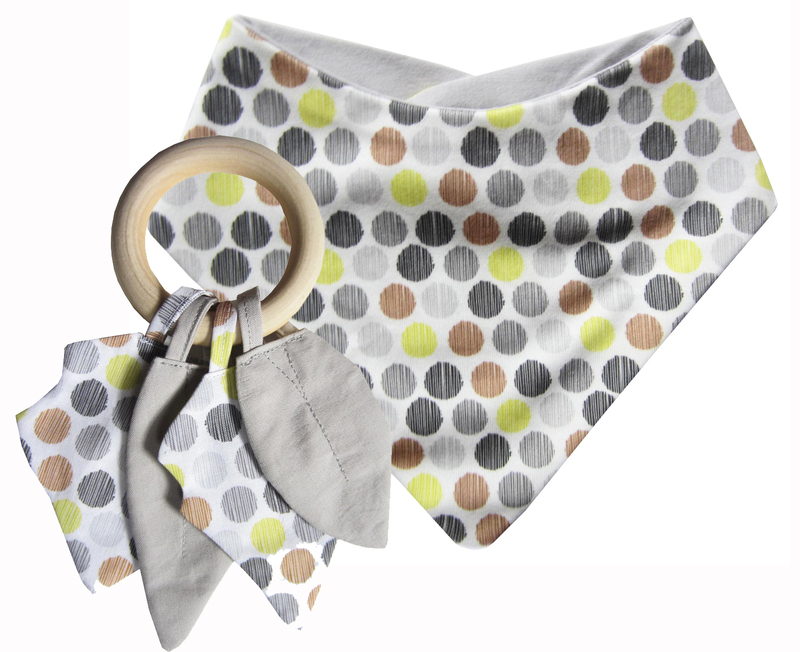 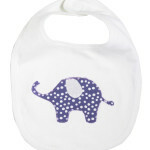 Matching Teether Play Ring available. 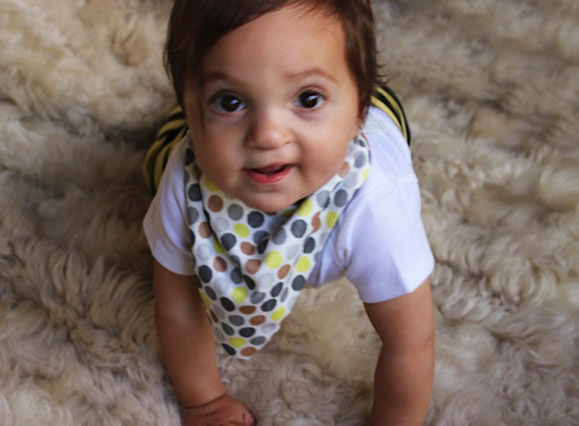 Posted in Organic Cotton Bibs.